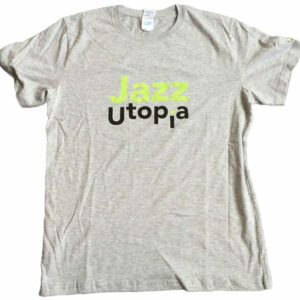 The very few remaining Rhythm Changes: Jazz Utopia conference t-shirts are now available online through BCUa? ?s online store. Please click here. Sizes are limited so order now to avoid disappointment. With the conference fast approaching, we are pleased to announce the conference schedule for this year’s Rhythm Changes conference. 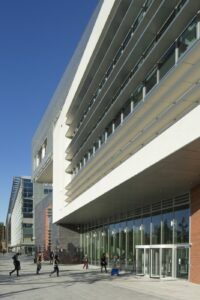 Please click on the link below to view a PDF schedule. 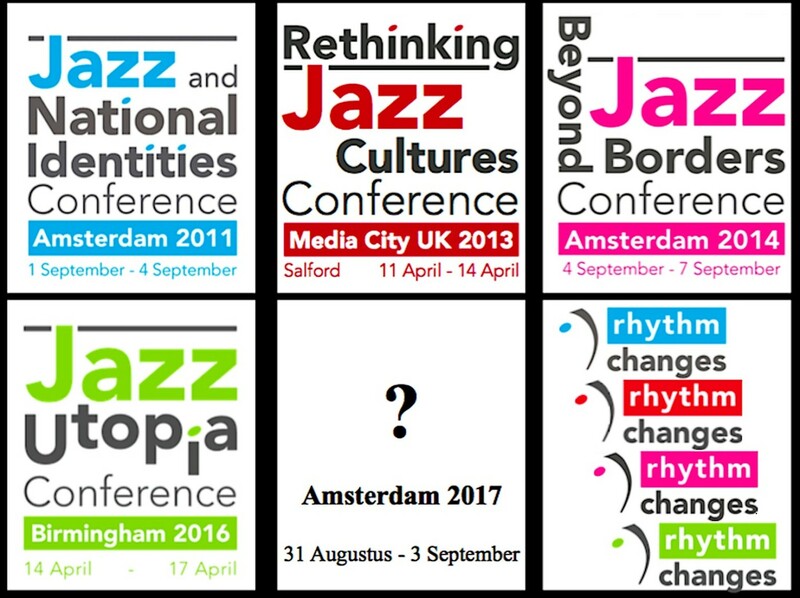 Schedules will also be provided as part of the conference booklet, available upon registration.